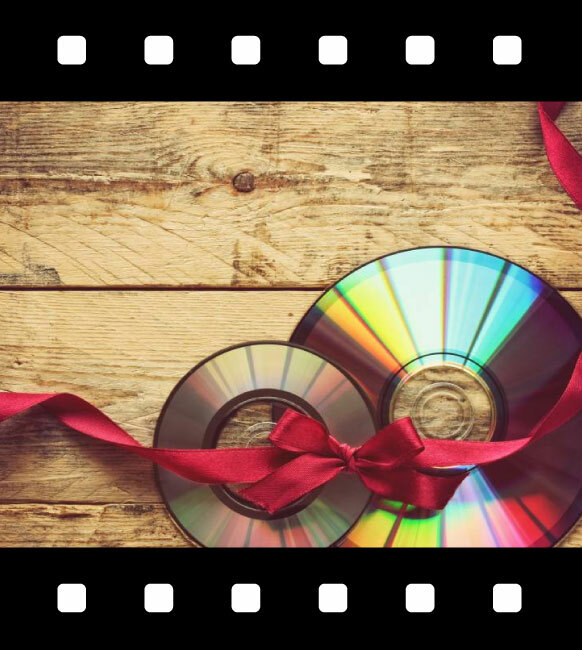 Videos, with the ability to drive a message home in just a matter of minutes, are fast becoming a staple component in the marketing strategies of Toronto local businesses. 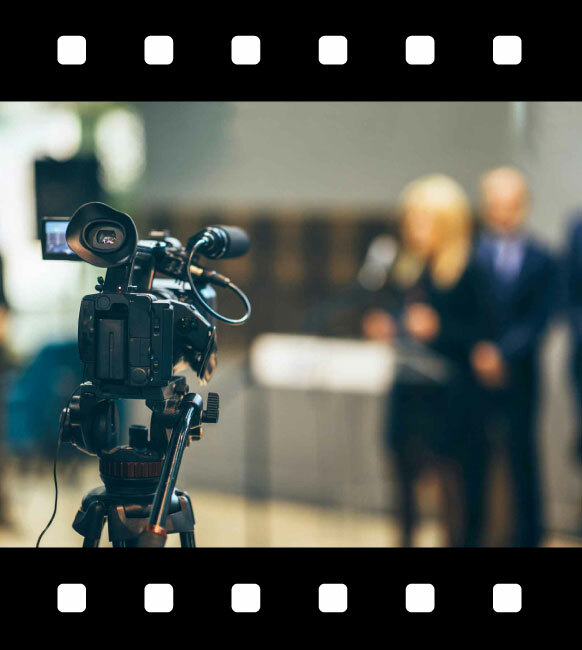 With the need to come up with creative videos to showcase the best of local businesses to a fickle audience, video production has never been more important. 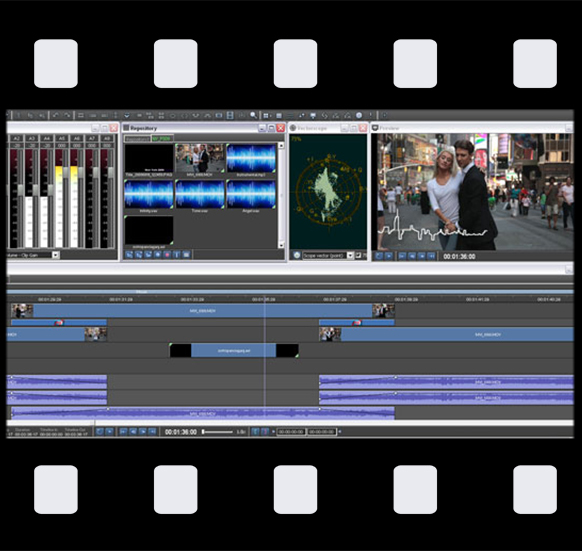 It looks easy on screen, but what most people don’t realize is how much work will be done behind the scenes to complete one video production. Consequently, when it comes to asking for a quote for corporate video Toronto production, local businesses are often at a loss. What is it exactly that I am paying for in my corporate video production? How much is the cost of one corporate video? 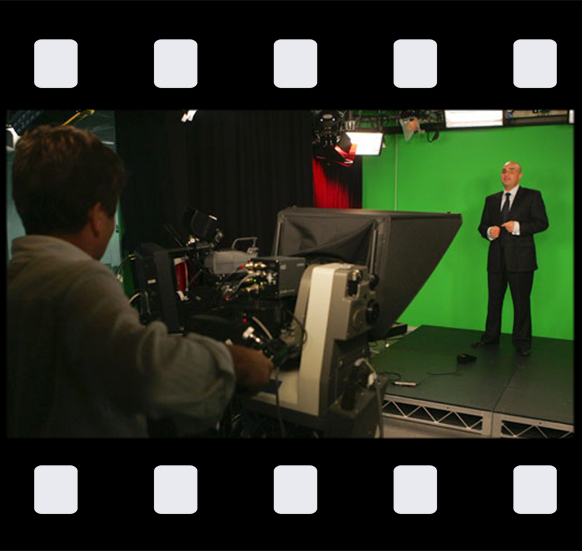 The price of a video production, especially for corporate videos, is dependent on two things – logistics of both filming and editing. 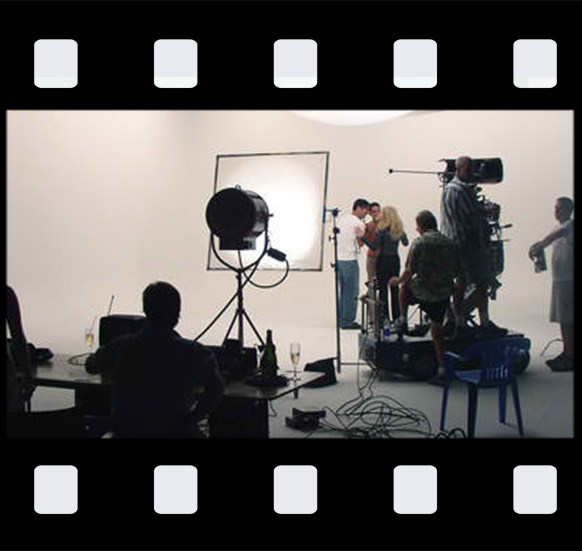 Brian Korson of Video Excellence Productions in Toronto offers some insights behind video production and what you, as a client, ought to know about the logistics behind the scenes in the production of corporate videos. Businesses actually have a lot of control as to how their corporate video turns out. 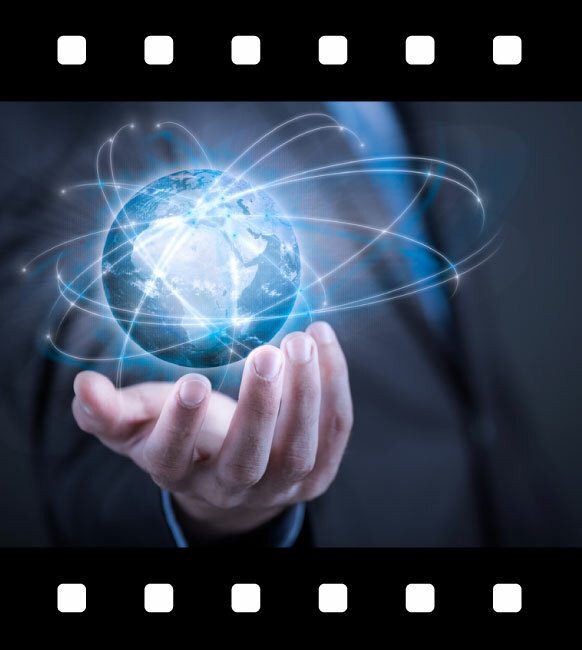 While video production companies in Toronto take responsibility for the technical aspects of production, it is still up to the client to come up with the core message of their video. “One of the things that we would always ask is if you’ve got a script already prepared,” says Brian. 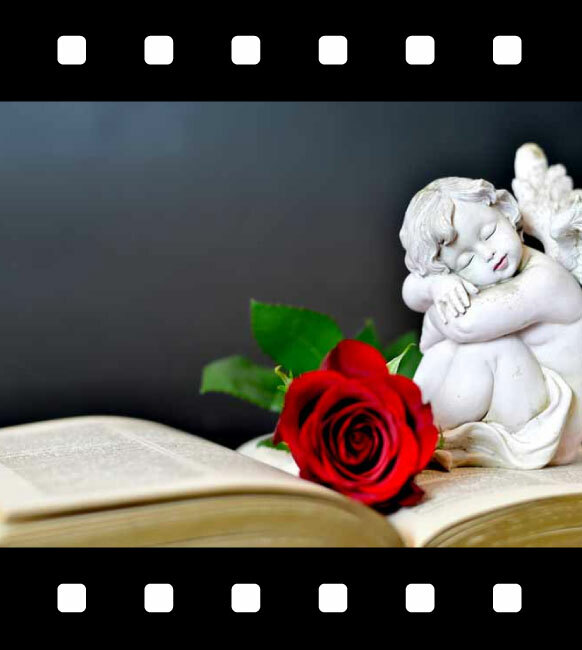 “The script will tell us what you want to say in the sequence you want to say it. It also gives us an idea of what will visually will appear on the screen, and what you want the audience to hear.” Most times a client knows their product or service well enough both from technical and marketing viewpoints to the extent that they can prepare the script, if not in final form then at least in a draft version. 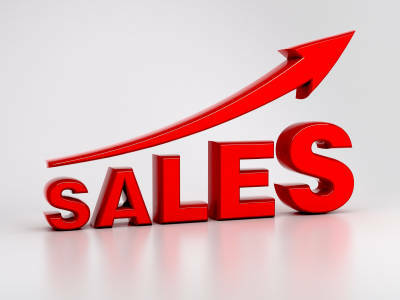 Other times, some clients are highly technically-oriented yet don’t have sufficient marketing or sales strengths in-house to come up with their own creative, in which case the video production company is engaged to use their own writing team to come up with an appropriate message to achieve the client’s goals. 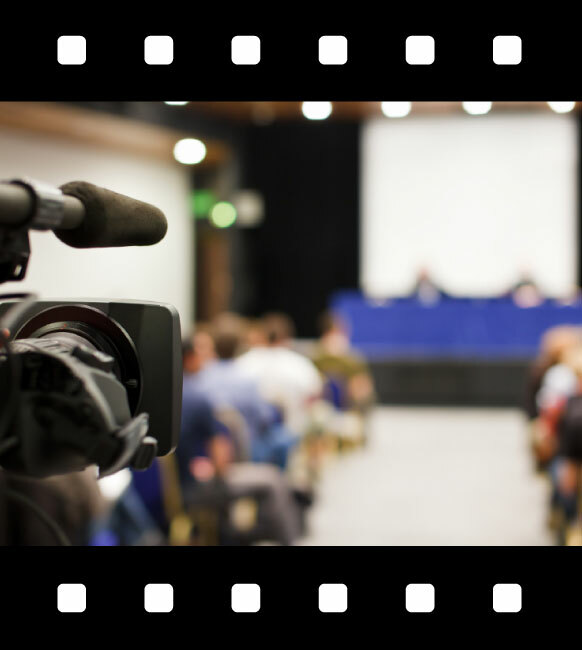 In either case, a script is needed to enable video logistics to be determined to allow for costing to be determined. 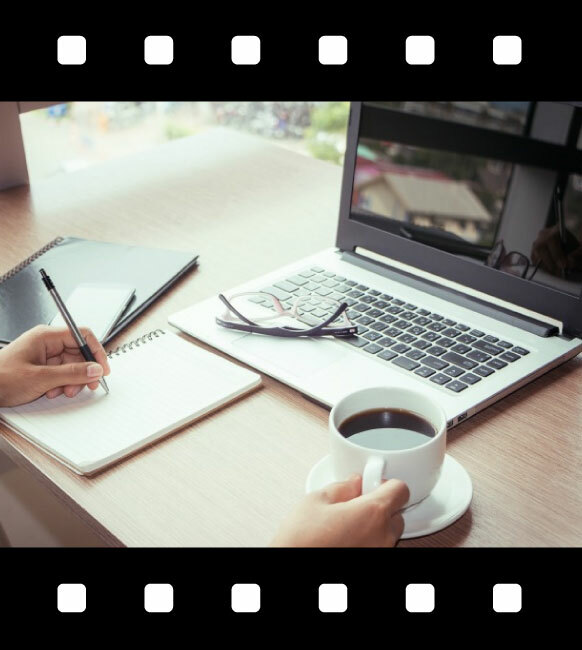 A script provides valuable information to the video production crew to help them come up with a corporate video that effectively carries your message. It can help plan out the details of the video shoot – determining the ideal location, whether to shoot indoors or outdoors, the number of hours needed to complete filming, the lighting and sound of the video and the kind of camera and recording format to be used. 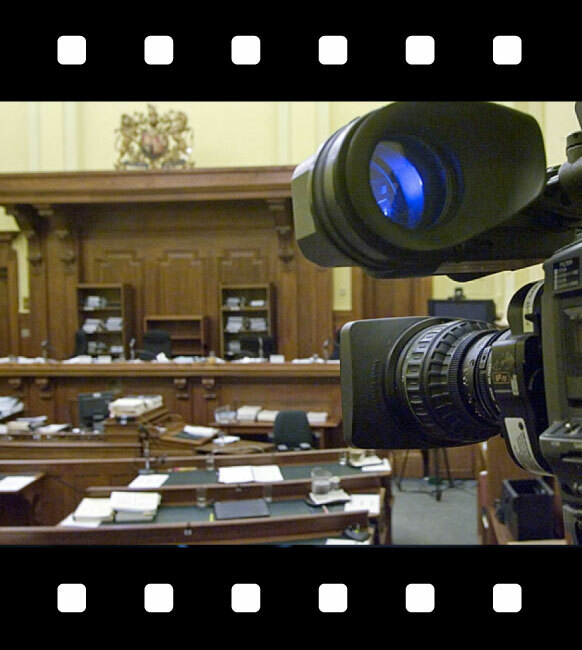 Knowing how a corporate video is made is an advantage to your Toronto business. 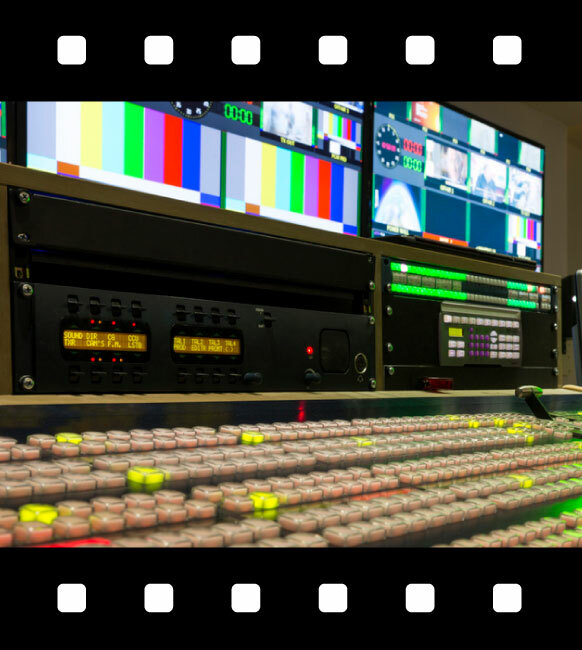 It will help you to come up with a reasonable Request-for-Quotation (RFQ) and an accurate budget for your corporate video Toronto production. Spelling out the details of your ideas of the content will also help you communicate your vision to the production crew, resulting in your corporate video delivering a message that is loud and clear. As well, a comprehensive and detailed RFQ will allow you to submit your needs to several production companies and ensure your message is the same to all of them, and are getting the right feedback from those production companies for an ‘apples-to-apples’ comparison. – will there be an ‘actor’ on-screen in the video, or just a voice in the background behind the visuals? 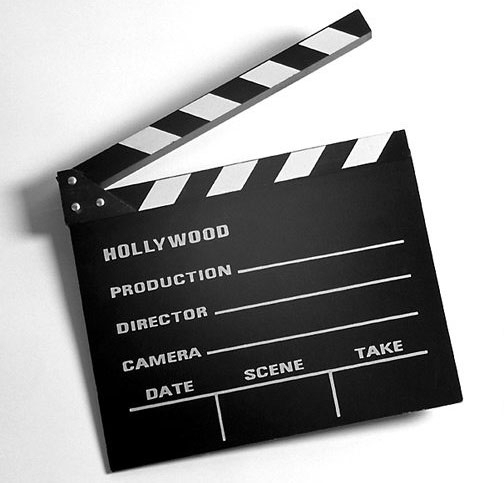 – will that actor be someone from within your company, or a hired professional actor? 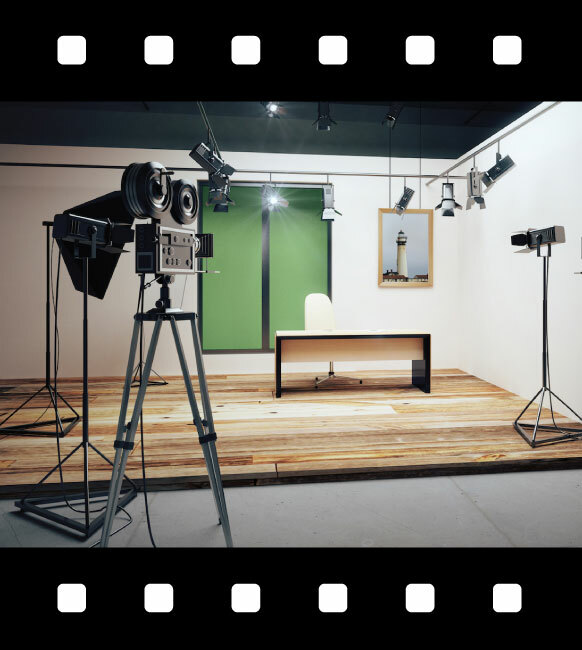 – is there a requirement for a rented studio to film in, or will the filming be done on company premises? – is there a requirement for any props, special wardrobe, makeup, etc… and are these supplied by your organization or arranged by the production company? 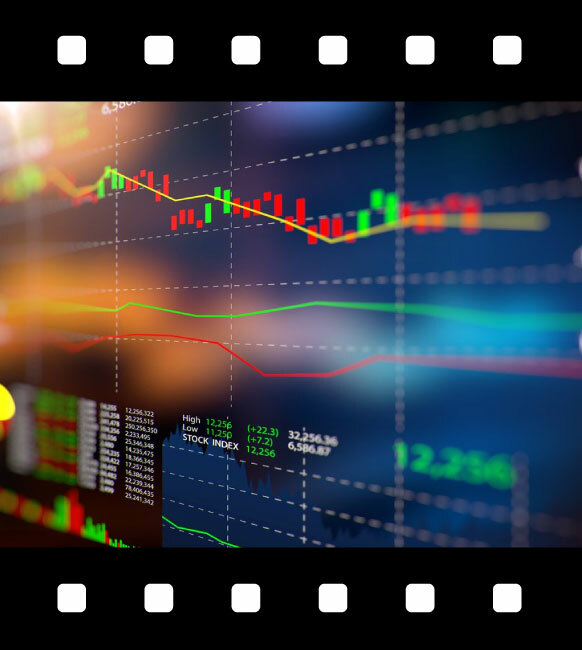 – does your company already have any existing video footage and images that can be re-purposed for this production, or will all new filming be required? – will the video be shown only internally within the company, or will it be on network television? – is there a requirement for royalty-prepaid background music? 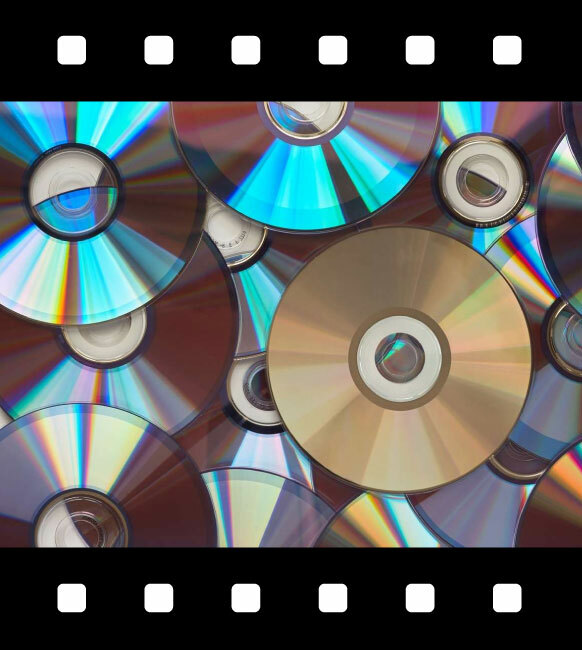 – will the audience for this video be seeing it over the internet, or will the video require output onto DVD’s? 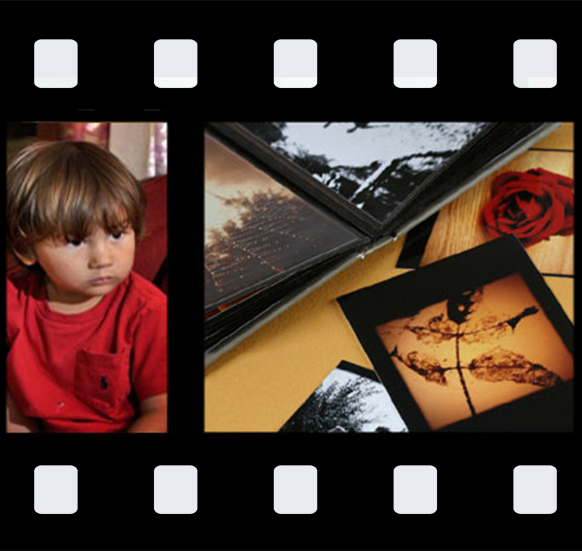 Visit the QUOTE-FAQ page on the Video Excellence Productions website to get more ideas about what to include in your Request-For-Quote. 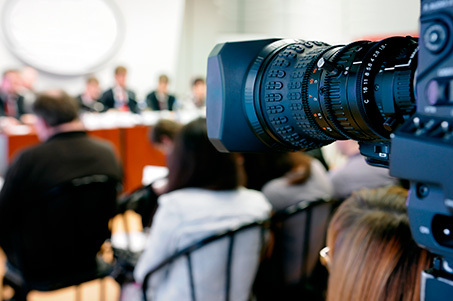 Ask Video Excellence Productions about your Corporate Video Toronto needs.